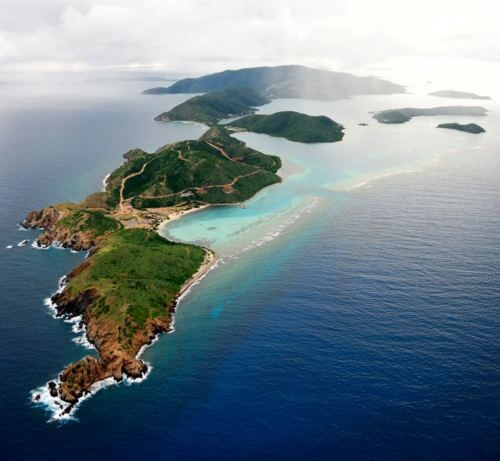 Is someone you know visiting the British Virgin Islands?  Send them off with an e-gift card to Dive BVI! 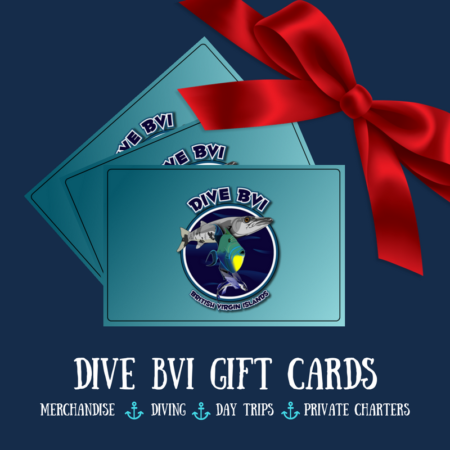 This gift is redeemable at all locations for any goods and services provided by Dive BVI such as, merchandise, diving and snorkeling trips, rental gear, private charters, etc. The perfect gift for honeymooners!